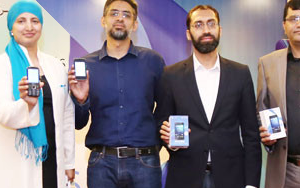 Telenor, the famous service provider company in Pakistan, has unveiled three of new handsets to strengthen the Internet ecosystem in Pakistan and to further facilitate the consumers with fast 3G services in the country. The new phone were announced in an interactive media event in Islamabad. During the session, the journalists were told that Telenor Pakistan continues to maintain its leadership. During the current commercial rollout of 3G services, Telenor Pakistan powered various rural areas with 3G services, wherein even basic landline or mobile telephony services were not available. With a history of empowering societies with its robust communication network, Telenor Pakistan continues to set new trends with its capacious 3G coverage nationwide. As of today, the company operates over 4900 3G sites spread across the country, providing affordable high-speed mobile Internet. 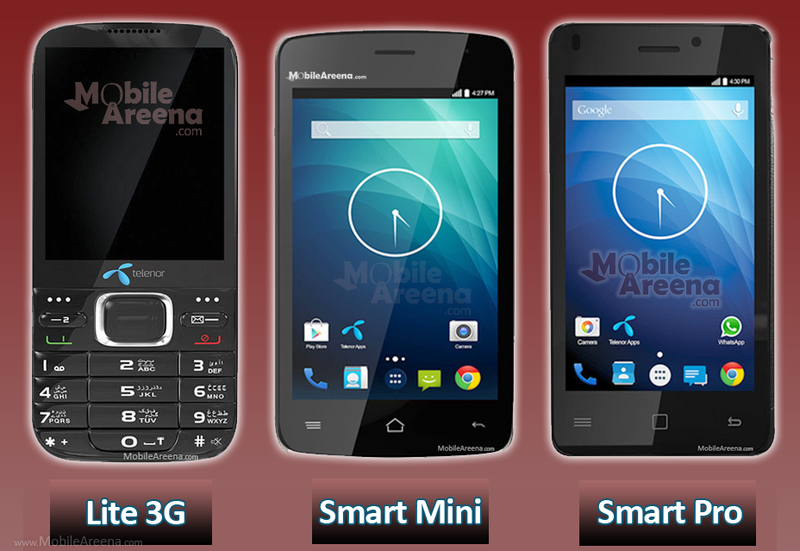 The new devices which has been introduced are Telenor Lite 3G, Telenor Smart Mini and Telenor Smart Pro. Telenor Lite 3G is a dual sim 3G feature phone with video calling and video streaming functionality with a price tag of Rs 3,690. Telenor Smart Mini, which costs about Rs 5,490, is a 3G smartphone featuring a 3.5 inch screen, a Quadcore processor, Android kitkat OS and preinstalled social apps. Smart Mini does not offer you camera that is a questionable thing in today's scenario. 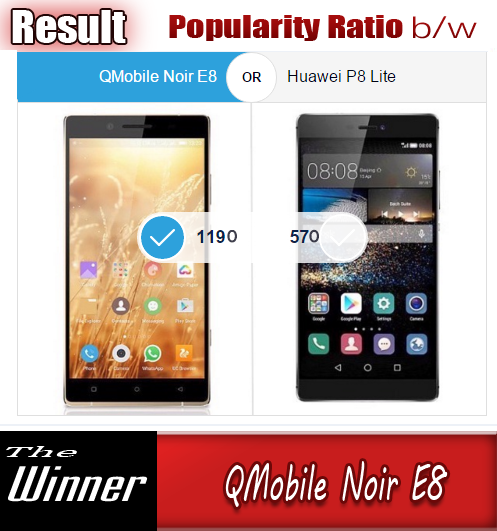 The last smart phone that the company has added to its portfolio is Telenor Smart Pro, that is aslo a 3G enabled smartphone with price tag of Rs 6,990, offers a 4.0 inch display, Android 5.0 Lollipop OS, 1GB/8GB of RAM/ROM and 5MP back camera and 2 MP front camera. The price ranges, build quality and features give Telenor handsets a clear edge over the competition. The new handsets would be available from Sep 14 on all Telenor Pakistan sales and service centres, franchises and easyshops as well as in selected mobile shops across Pakistan. In order to enhance the reach of these devices to the customers, Telenor Pakistan has appointed i2 Pakistan as the distribution and warranty partner with over 800 collection points. Telenor Pakistan offers 12 months of standard warranty for all customers, and an extended 6-month warranty for Telenor customers. Additionally, Telenor Pakistan customers will be able to get a balance of Rs 600 and 3GB data for the first six months after the purchase of any of these handsets.